Broken-in comfort, ready for a second tour of duty! 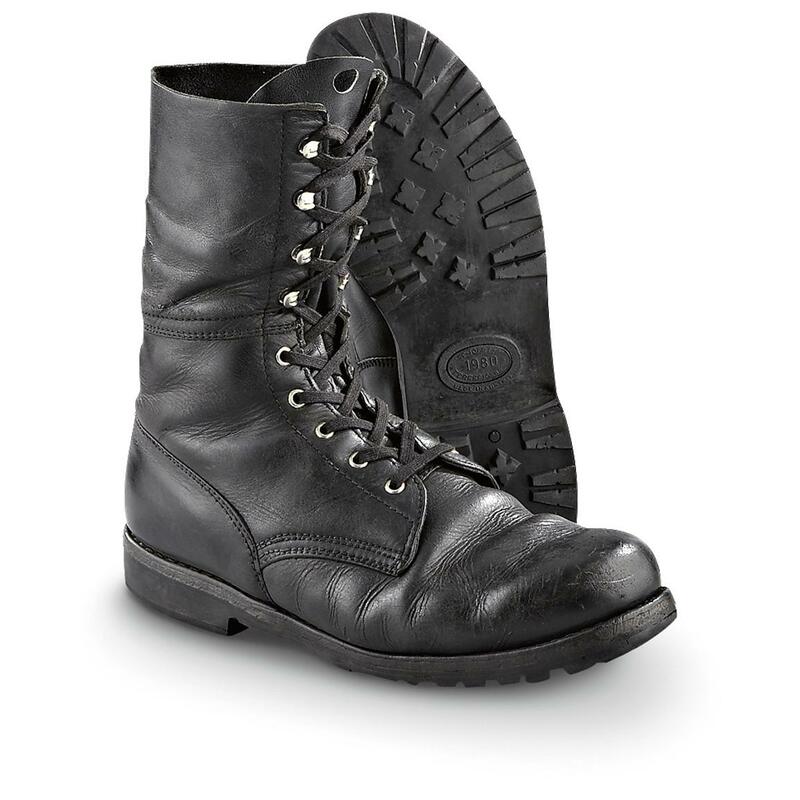 Enlist in these beefy stompers for miles of extended wear! Each approx. 11"h., 2 lbs., 6 oz. Gear up for the march. Order today!